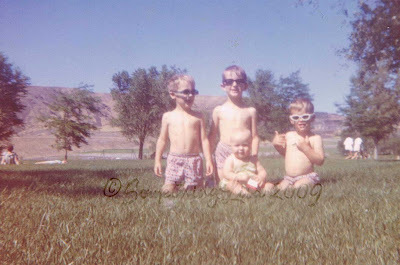 Me with some of my first cousins. 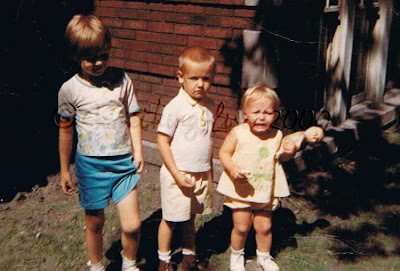 . .
Me (on the right) with some of my second cousins. . .
Me with an Aunt by marriage. 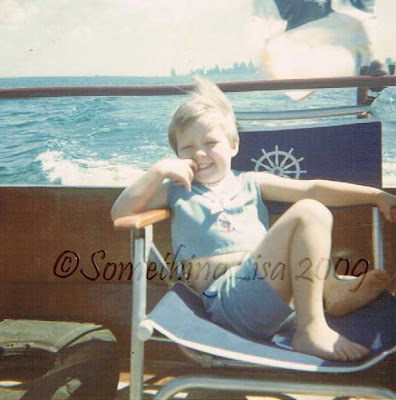 . .
And one of my favorite childhood pictures of me on a boat in Lake Michigan. Hope you are able to spend this weekend enjoying family, friends and fun! I love that end picture of you. 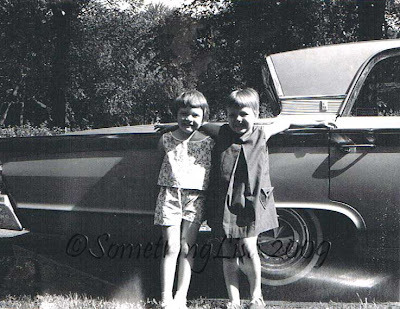 I am still amazed at how similar you and Emmalyn look as kids. It's crazy.